To save iPhone contacts in just one place is undoubtedly a bad idea in this digitalized era. Your contacts could be pretty unsafe when you fail to upgrade your iPhone, run into system crash or lose iPhone unexpectedly. To save contacts from iPhone to different places is recommendable. But how to make that? Well, the article will talk about how to save contacts from iPhone to Mac/PC, Gmail, iTunes and iCloud. If you have a Gmail account, you can save your iPhone contacts to your Gmail account directly. For that, you need to use iTunes. Open your iTunes and select “Info”. Then click “Apply”. 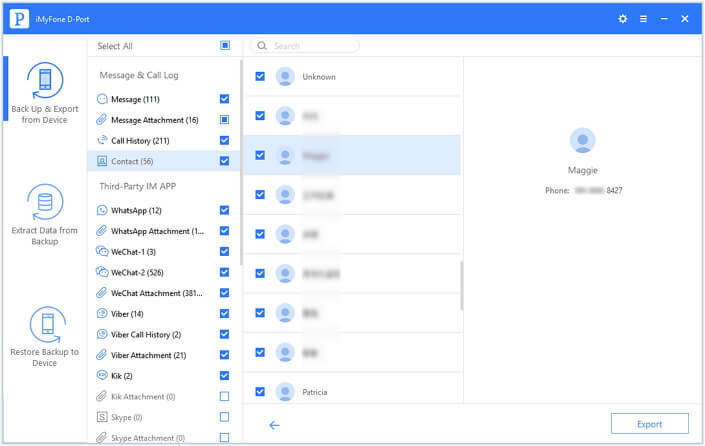 Your contacts are exported directly to your Gmail account. This way is good for users for it is free and most of us have Gmail account. But for those who don’t use Gmail, we still have other methods for them. 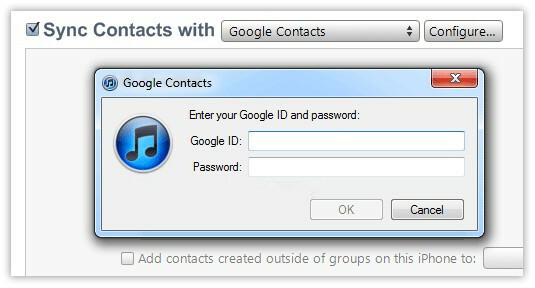 Saving contacts from iPhone to PC/Mac is also a good way. And you can use iMyFone D-Port iPhone data extractor to save your contacts and other data from your iOS device to your computer. To see its excellent features. The existing data on your iPhone and computer won’t be affected. 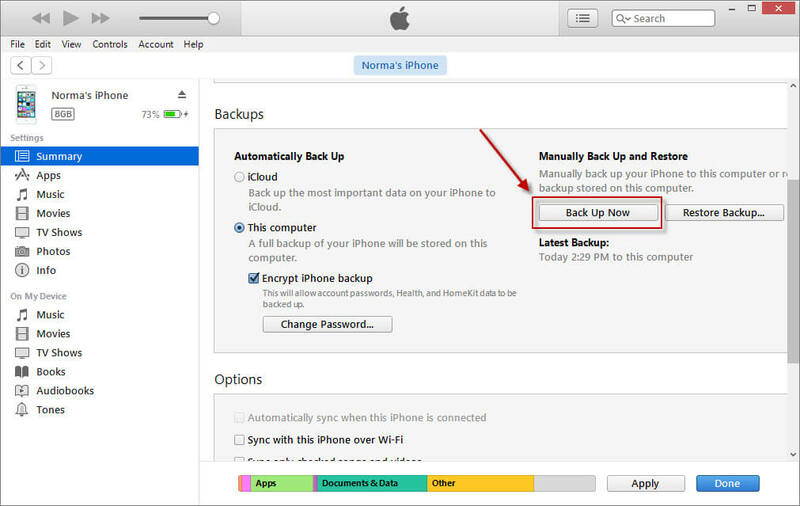 D-Port can extract contacts from iTunes backup or from iCloud backup without connecting iPhone to computer, also. You can preview the data for free before saving it to computer. Step 1. Connect your iPhone to your computer and open iMyFone D-Port. From Back Up & Export from Device option, click Export Data to proceed. Step 2. From all the data types listed, click "Contacts" and then click "Next" to scan selected data. Step 3. iMyFone D-Port will take a few minutes to search all the contacts on your iPhone. And then it will list them all for your preview so that you can confirm which ones you need to save. 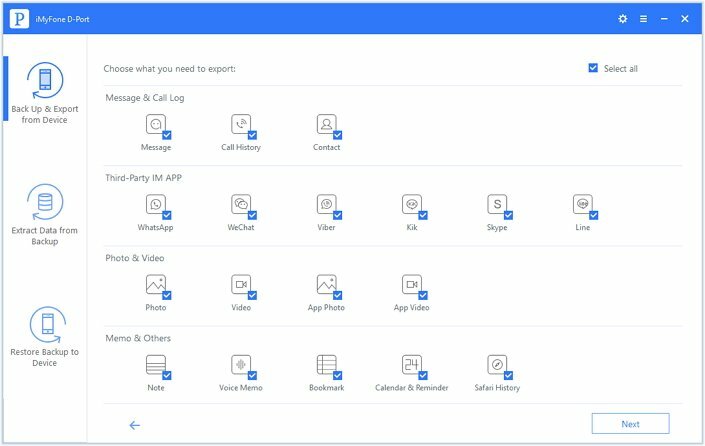 After you check the contacts need to save, you can just click on the Export button and iMyFone D-Port will prompt you to choose one folder to save the contacts. You can also save your contacts in iTunes. See the following steps. Connect your iPhone with your computer and launch iTunes. Click on the iPhone icon in the top bar of iTunes. In the Summary option, click Back Up Now. And it will back up all the data on your iPhone onto computer. This method will not save contacts in a readable form, but it will allow you to restore all of iPhone's content back to the phone. On your iPhone, go toSettings → iCloud and turn on Contacts. And this will sync your contacts to iCloud. You can see them on your computer by going to iCloud and logging in with your Apple ID and password. 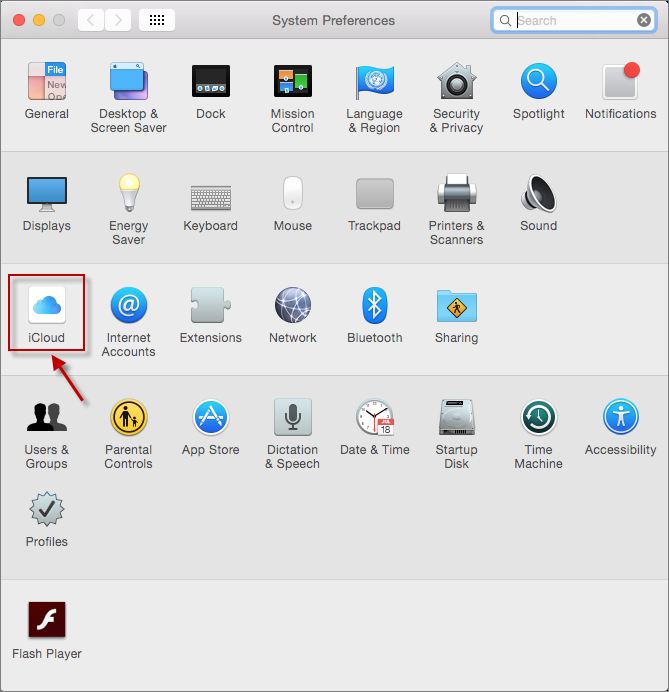 If you have a Mac you can also turn on Contacts in System Preferences → iCloud and they will appear in your Contacts app. Now you get four ways on how to save contacts from iPhone. 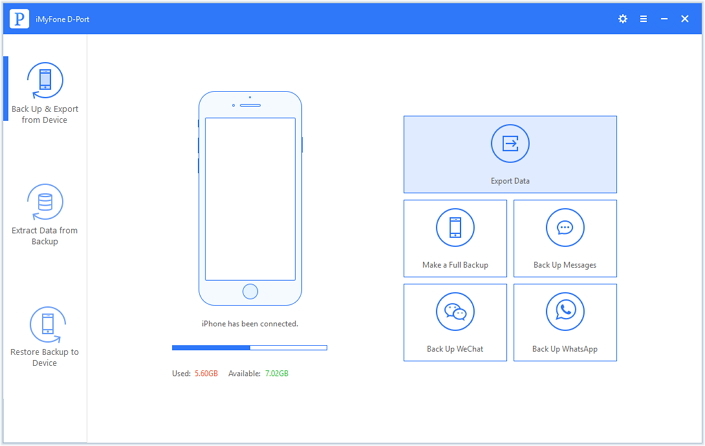 Most of them are free and iMyFone D-Port iPhone data extractor also offers the free trial version. You can try them all to find which one is the most suitable for you. If you know any other good way to save iPhone contacts, we will appreciate it very much if you could kindly leave a comment. How to Share Contacts between iPhones? How to Transfer Phone Number to New iPhone (iPhone Xs/Xr/Xs Max Included)?